This is the most recent information about Richard Marx that has been submitted to amIright. 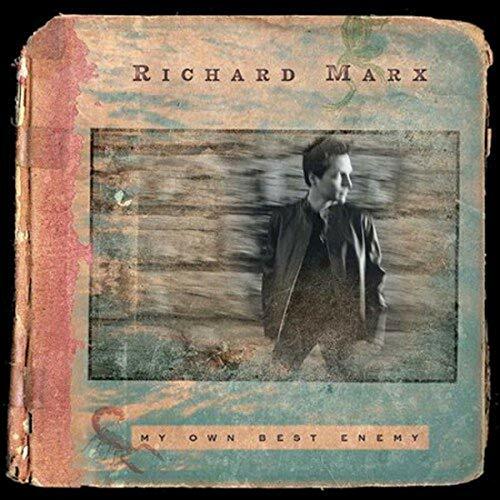 If we have more information about Richard Marx, then we provide a link to the section where it appears (the actual page whenever possible). "Endless Sibling Fights" "Endless Summer Nights" Robert D. Arndt Jr.
"Endless Sumer Nights" originally "Endless Summer Nights"
Except in that ancient civilization. "Should've Known Bette" originally "Should've Known Better"
Davis, that is...when she was alive. "Take This Heat" originally "Take This Heart"
"Take His Heart" originally "Take This Heart"
"Nothing Two Hide" originally "Nothing To Hide"
"Now Land Forever" originally "Now And Forever"
"Now Band Forever" originally "Now And Forever"
"Now Sand Forever" originally "Now And Forever"
"Nothing To Chide" originally "Nothing To Hide"
"Wow And Forever" originally "Now And Forever"
"Sow And Forever" originally "Now And Forever"
"How And Forever" originally "Now And Forever"
"Cow And Forever" originally "Now And Forever"
"Nod And Forever" originally "Now And Forever"
"Endless Summer Nights" "Pittsburgh Steeler Games" Freddie C.
One of the Marx Brothers (comedy act of the early 20th century). Would he sing about NASCAR? 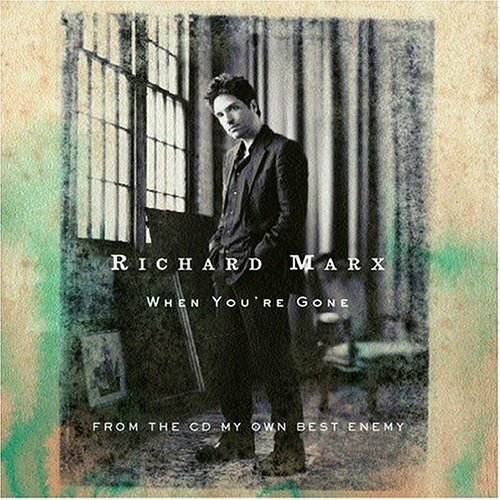 There are additional Richard Marx Combined Groups that haven't been done yet available. Even then the folks in town said with pretty their styles. Even then the folks in town said with prejudiced eyes. Story about this misheard lyric by: Joey F.
"Angelia" is pronounced like saying "Angel Leah" without a pause. "Don't Mean No Thing" originally "Don't Mean Nothing"
"No Wand Forever " originally "Now And Forever"
"Hold On To The Things" originally "Hold On To The Nights"
"For A New Vendor" originally "Now And Forever"
"No Favored Wren" originally "Now And Forever"
"Renowned Favor" originally "Now And Forever"
"Ford Owner Evan" originally "Now And Forever"
A guy named Evan must own a Ford car or truck. "Height We're Rating" originally "Right Here Waiting"
"Right We're Hating" originally "Right Here Waiting"
"Ghoul's Fame" originally "Fool's Game"
Another sleepless night I can't explain. The radio won't let you leave my mind. I know it's over, but I don't know why. than to fall in love with you. Now, I'm a prisoner to this pain. Now, that's a bitter breakup. 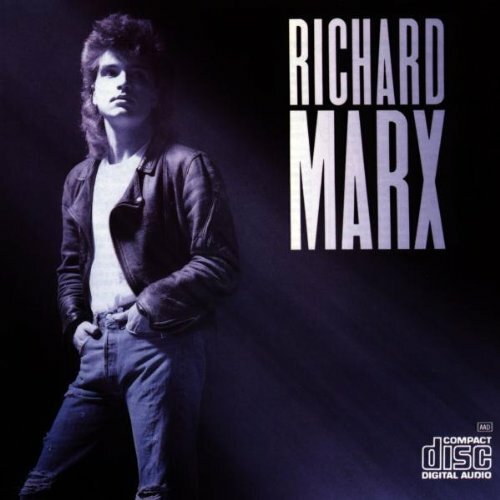 Marchard Rix originally "Richard Marx"